Priyanka Gandhi is always known to be quite protective about her children, and has always kept them away from politics, but this time was an exception. 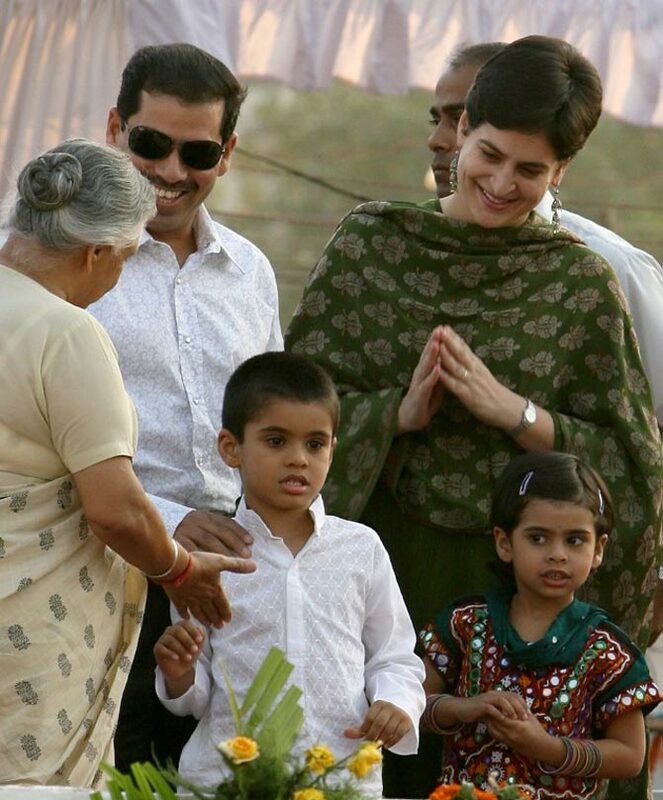 When in Raebareilli, Sonia Gandhi went to fill the form of enrolment, that time Ms. Priyanka Gandhi was present with her family: husband, Robert Vadra; her son Raihan; and her daughter Miraya. Not just this, all of them also attended the road show. It seems that through tis gesture she has conveyed two messages; one is that she has the full support of Robert Vadra; and secondly that she is now full time into politics.